Communication between men and women is sometimes a little lacking. Men don't understand women and women don't understand men. Well let me tell you when you understand the brain wiring it helps a TON! 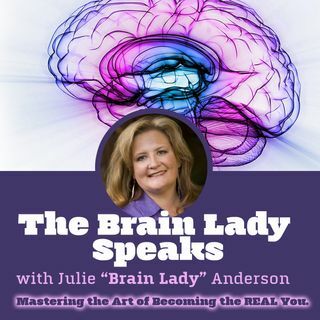 Today Brain Lady Julie will cover three of the main brain differences between men and women and give some cool, practical application and tips for surviving in your relationships.